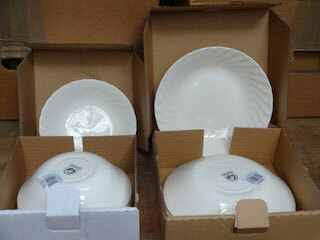 Chinasearch is Europe's largest distributor of discontinued china, glassware and cutlery, supplying them to individuals, companies, trade outlets, theatre/film companies and embassies all over the world. They have thousands of patterns in stock, including world renowned brands such as Wedgewood, Villeroy & Boch, Royal Doulton and Spade. They are proud of their exemplar service and the attention they give to each customer. They have built their business and reputation on a personal service intent on finding exactly what you're looking for as quickly as they can and delivering it carefully selected, hand-packed and dispatched. This Gresley designed carriage 7960 is the last surviving LNER Kitchen Composite and was built at Doncaster in 1936 to Diagram 187. 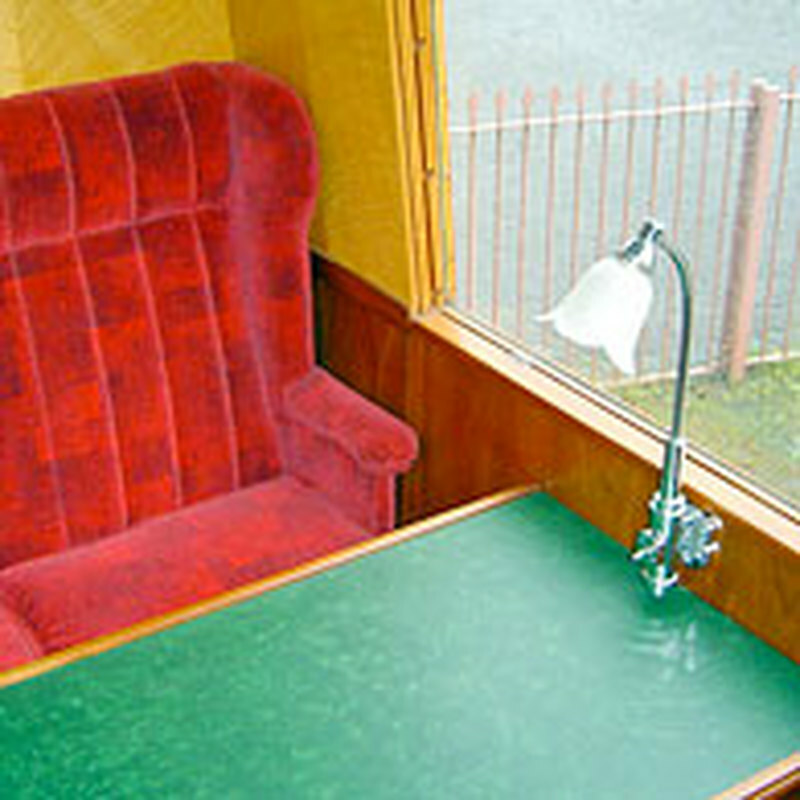 The coach comprises an entrance vestibule giving access to the third-class saloon, seating 18, followed by the first-class saloon, seating 12. 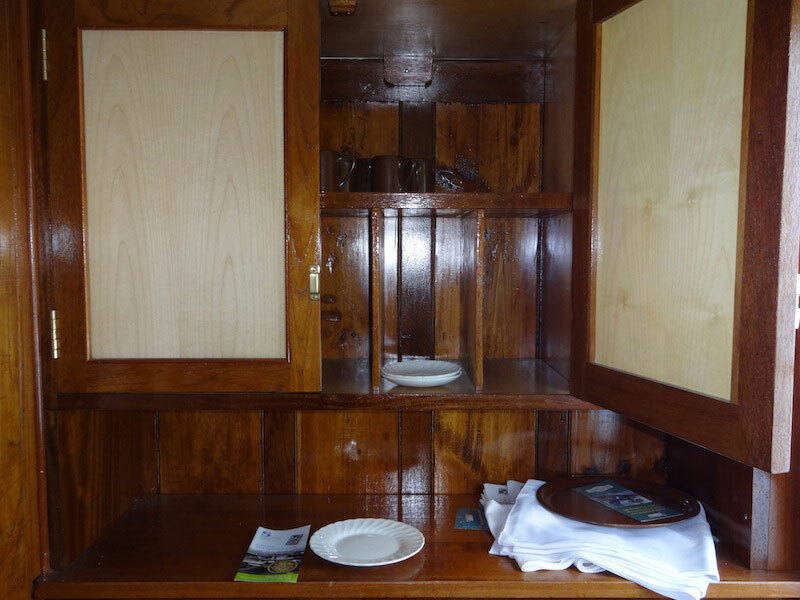 A side corridor leading from the first-class saloon gives access to a pantry compartment, kitchen and finally an attendant's lavatory. 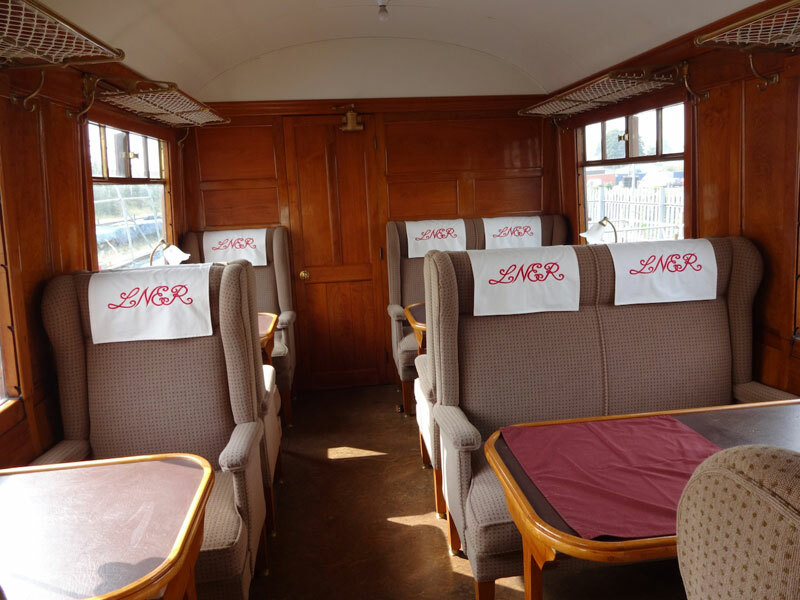 The interior of the third-class saloon is finished in varnished teak with polished brass metal fittings, whilst the first-class saloon has quartered fiddle back veneered panels with mahogany trim and polished chrome metal fittings. The kitchen was originally equipped with a sink, refrigerated cupboards and an electric cooker and oven. Two Stones dynamos rated at 7·2kW where mounted on the underframe to provide power, belt driven from one of the axles and supplemented by batteries. The carriage rode on heavy-type compound bolster bogies. The body is 9ft 3in wide and length over buffers 63ft 6in. 7960 spent all its passenger working life on the former Great North of Scotland route between Aberdeen, departure 7 am and Inverness return 12.30 pm. In 1957 British Rail initiated a five-year programme, comprising 430 new catering vehicles, with the aim of replacing all of those of pre-1939 construction. Some all-electric cars were converted to propane equipment from 1958 to extend their working lives, but this did not include 7960, which was withdrawn in 1961. 7960's wonderful and sumptuous restoration was very much the personal project of the late Phil James. 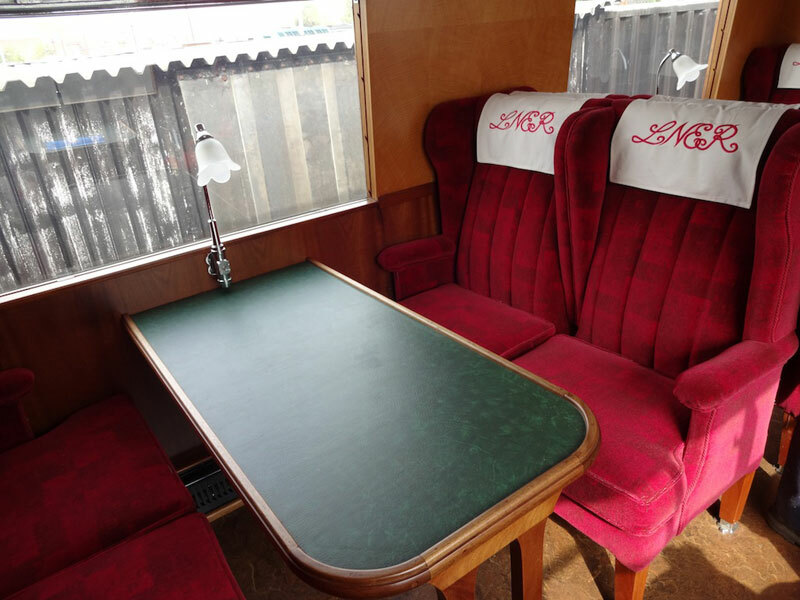 Phil was a pharmacist by profession and closely involved for many years with the coach restoration work of the Great Western (SVR) Association. But Phil most regrettably died in March 2009 after a lengthy illness and so never saw his LNER carriage fully finished and in working order. Nor was he able to see his 7960 in full varnished teak glory on display at Kidderminster during the SVR's 2010 Autumn Gala. Phil had purchased 7960 after it had lain in the depths of Kidderminster yard for a decade. From 1990 he started with a very small team to return the vehicle from dereliction, working in the open initially at Kidderminster and later at Bewdley. By 2008, by when Phil's illness was beginning to affect his ability to work, the project was nearing completion apart from the kitchen fittings.